With cooler weather settling in all over the country, winter is surely here! I love a little wintery inspiration but will check the cold at the door. 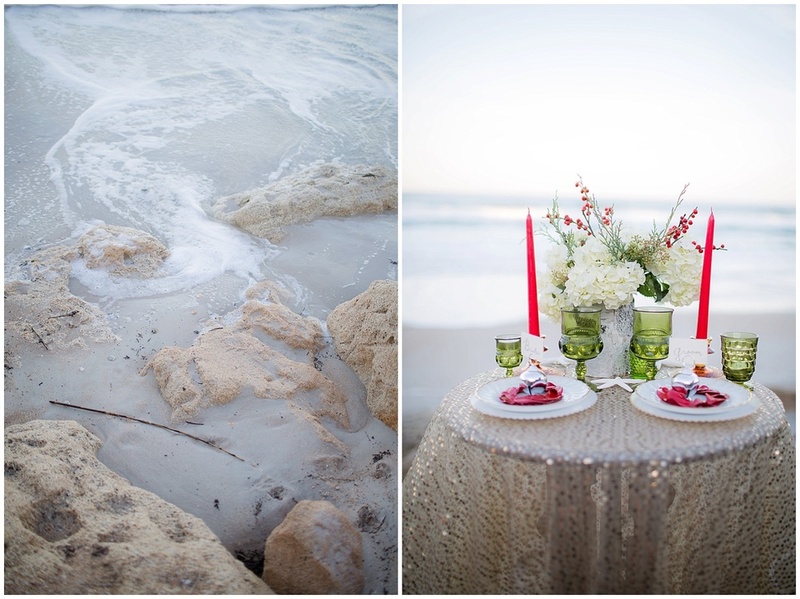 It seems appropriate on this frosty January afternoon to share my favorites from a Winter Shoot I did on the beaches of Florida. 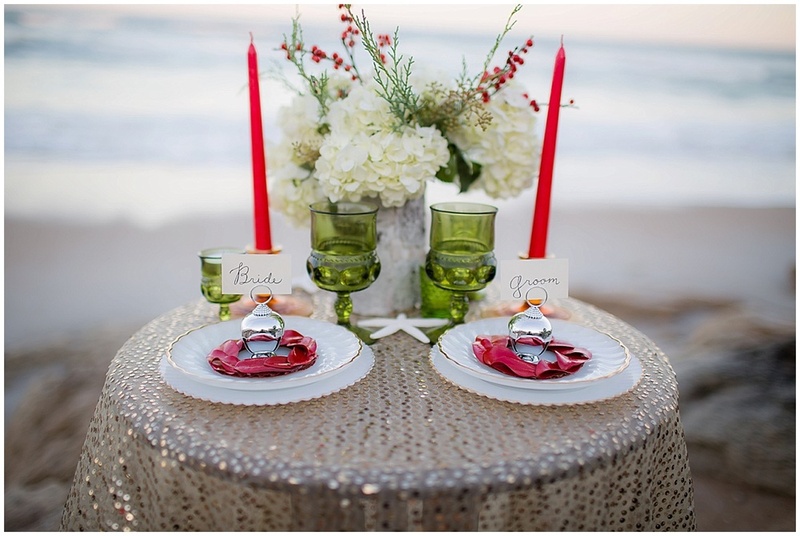 With the vendors involved this styled wedding was a breeze to put together. Take me back to paradise! I'm so excited to share this shoot with ya'll! It was such a joy to work with some amazing vendors. I love all the floral details. The floral crown, bouquet and centerpieces are to die for, Corrine at Details is truly so talented! 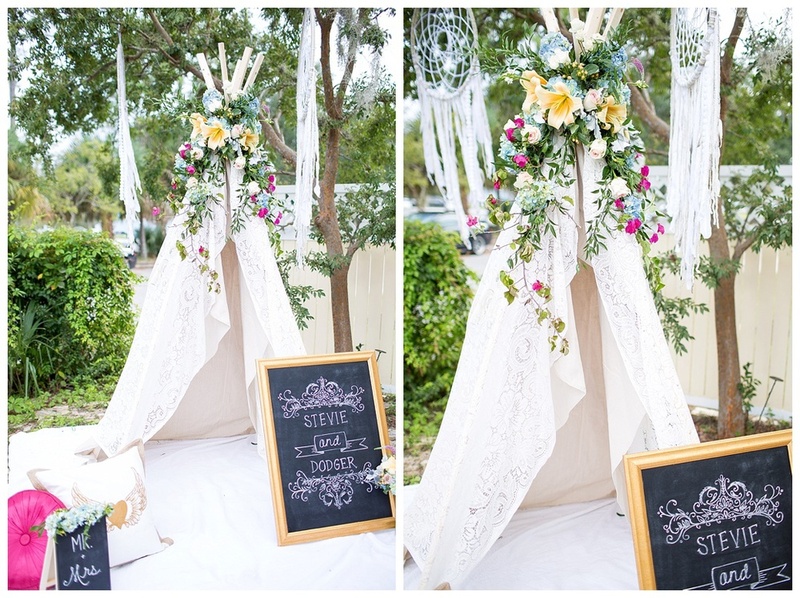 All the tribal details were so delicate and lovely, I need about 3 of those 6 feet tall dreamcatchers to decorate my house! What is a wedding without an abundance of beautiful calligraphy signs?! That cake and pie table, fall perfection! Ohh man, that cherry pie was delicious! The models were adorable and I am head over heels for that fluffy gown from Something New Bridal! 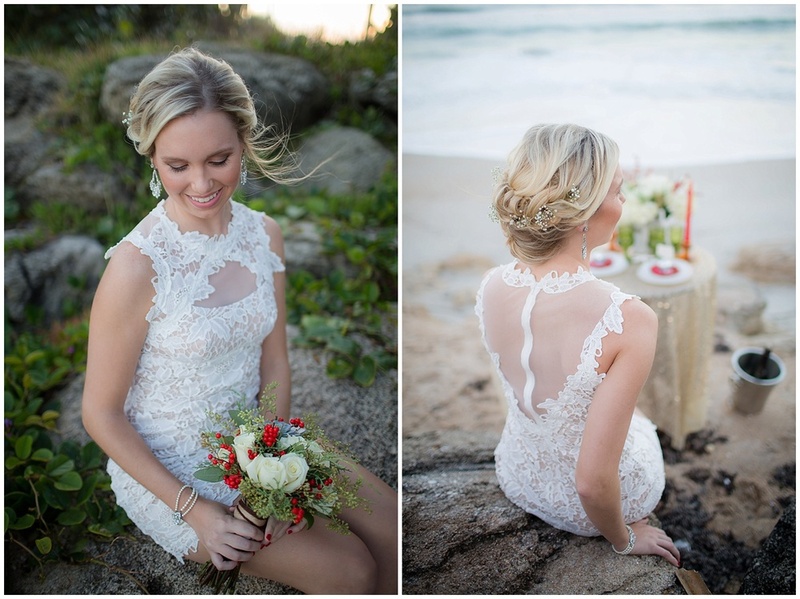 There was so much pretty at the styled shoot hosted by J.Anne Photography! Seriously, how cute is little Stella the corgi!? The vendors were amazing and the experience priceless! Thanks Makeup In The 702 for making the fabulous models more fab and swoon worth swoon worthy florals by Layers of Lovely - An Inspired Floral Art Studio! There are not enough good words to describe the swoon worthy beauty that filled this Snap & Flutter Workshop. 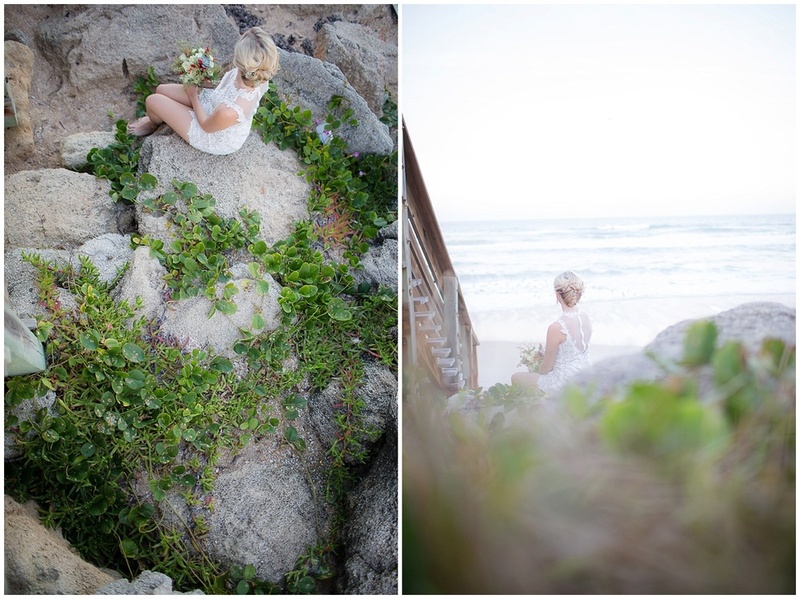 Andi Mans and the other vendors went above and beyond to create a dream styled shoot. Every little detail was thought out and perfect. The opportunity to network and create friendships with the other participants and vendors was wonderful. It's always great to hear from others in the industry and these ladies were full of knowledge!